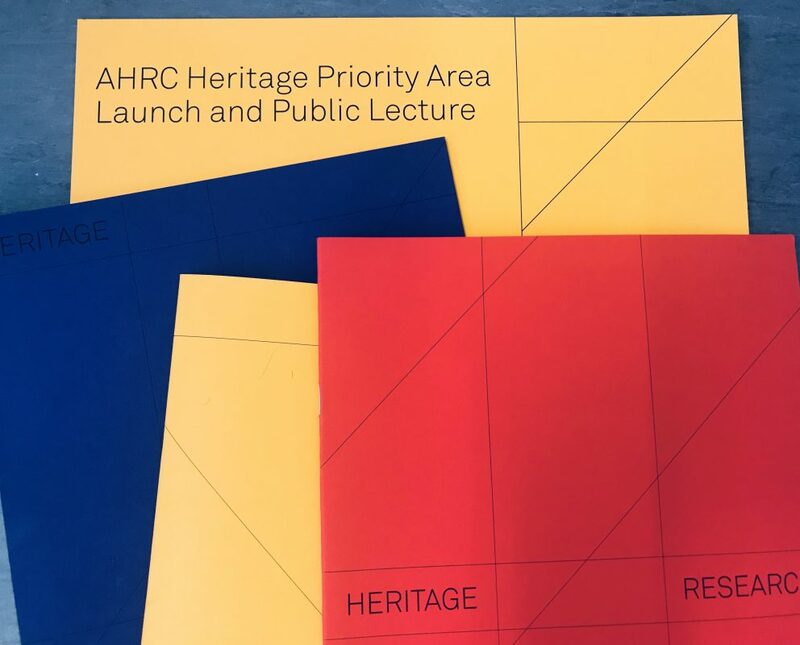 Heritage Research, the AHRC Heritage Priority Area, was officially launched through a series of five events over three days at the British Academy in London. 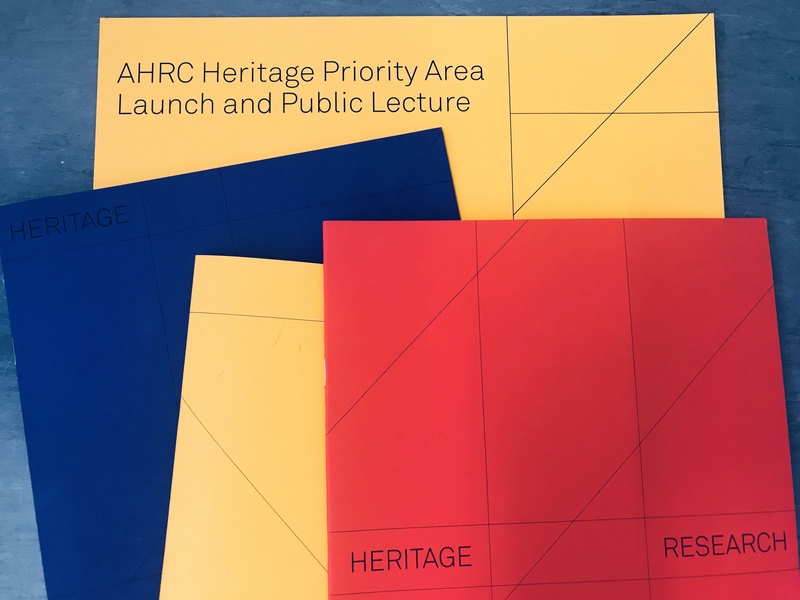 Over 300 researchers, students, policy makers and representatives from the sector came together to discuss the future of heritage research, policy and practice in the UK and internationally over the three days. The launch was reported by AHRC and UCL’s Institute of Archaeology.